4 Bedroom Queenslander on 3/4 acre with pool. 10 minutes to beaches. 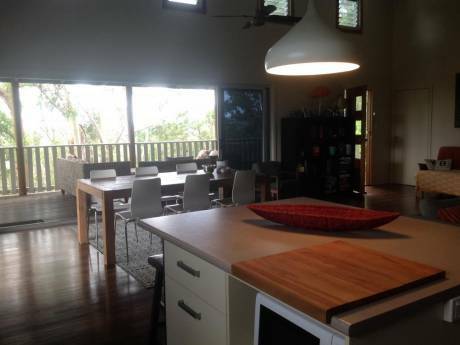 Hi, We have a Beautiful 4 bed Queenslander on 3/4 acre with Pool. On a secluded & upmarket Estate. 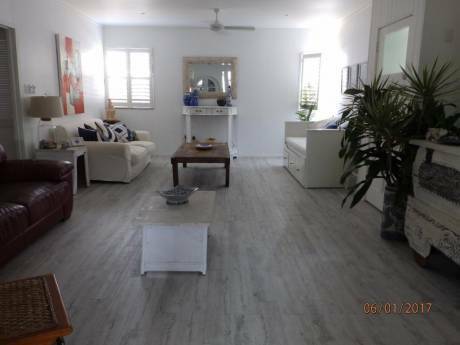 Massive kitchen diner, 2 lounge rooms, 3 bathrooms/WC. Front & rear decks/balcony. Renovations going on will be finished by July 2007. Lovely garden with Euculyptus trees & Koalas. There is vehicles available for use & we expect the same from our exchangers. 2 Adults ( Nurse Anaethetist & Teacher) & 2 Kids (Boy & Girl). Wife Swedish & husband English. Emigrated to Australia 5 years ago. 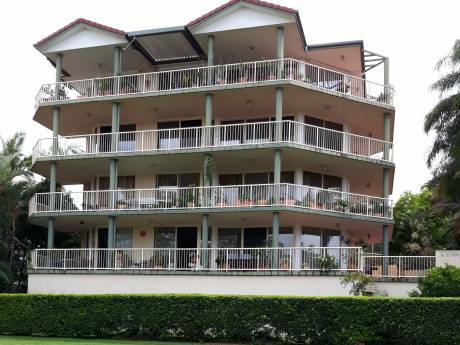 Quiet semi-rural setting but only 20-25 mins to Beaches & 5 mins to Shopping Malls. 30-40 mins to Brisbane.